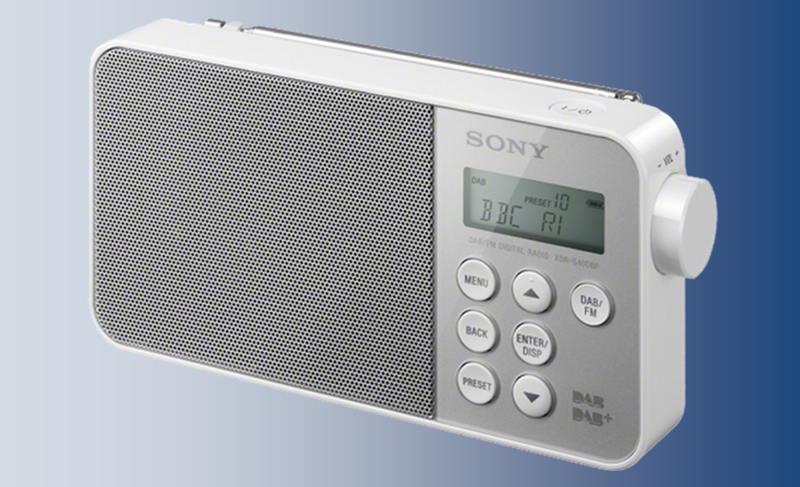 There was a last minute rush to secure a slot on the new trial DAB digital radio multiplex serving Glasgow. The multiplex, one of ten 'small-scale' trial multiplexes, designed to test a low cost way of broadcasting on DAB, is operated by Scrimshaws Directories. The 128kbps slot on the multiplex was put up for auction, with four, as yet unidentified bidders scrambling for the slot. Bidding was intially slow, with barely any action until Monday's closing deadline. According to information on the multiplex operator's website, there were two bids ahead of the deadline, with the last bid coming just three minutes before the deadline (which was 11:59pm on Monday 17th August). A ten minute bidding rule was imposed to stop so-called 'auction sniping'. A late bid was recorded seven minutes after the deadline (00:06) from a new entrant to the auction. Scrimshaws Directories has yet to confirm the final outcome of the auction and to name the winning bidder, who will have to pay £200 a month for the slot. The new slot will be available from mid-September, according to the multiplex operator. The trial lasts for nine months, after which Ofcom will evaluate if such multiplexes can become a regular fixture in UK digital audio broadcasting. I'm puzzled at the inclusion of Radio Saltire on that list. Part because as far as i know it is not a service for Glasgow' and this is supposed to be a local mmux but more because I thought all stations carried on the muxes had to hold current Ofcom broadcasting licences and Saltire is only and Internet webcaster as far as I know. Hello. I can confirm that not all services on the 'minimuxes' need to be from the local area, and there will be some stations broadcasting terrestrially for the first time in the UK on these multiplexes. Apologies if I didn't make my points clear. 1. Yes, of course the services do not need to originate in the local area, but I belive they should be designed to serve it. In the case of national services such as Gaydar and Punjab, these are presumably designed to be as much for Glasgow as for anywhere, and including them is increasing access to services intended to be of relevance to Glasgow listeners. But as I understand it, and I stand to be corrected, Saltire is very much based on the principle of being produced by and for the residents of the Tranent area, which is well removed from central Glasgow. It just struck me as an odd choice for the use of limited slots compared with the likes of say Sunny Govan, Camglen, Pulse or even Revival. Nothing more. 2. I understood that all terrestrial wireless broadcasters in the UK are required to hold an appropriate licence, perhaps is this case a DSPS licence for a station not already broadcasting on AM or FM. I wasn't aware that Saltire held such a licence, but again I stand to be corrected. It usually takes quite some time for a licence application to be considered, and as the multiplex is required to be on air within the next 4 weeks or so, or to be offered to an alternative licence holder, I was surprised by the inclusion of Saltire. Nothing more. I see that a couple of the new small scale multiplexes are now on air. Let's hope they are soon joined by a successful Glasgow trial. Radio Saltire is community radio for Scotland :-) and will serve the Glasgow area well, I'm sure. On Aug 4th they announced that they had received their DAB license from Ofcom. Thanks for the update. 'Scotland' is a pretty ambitious coverage area for a 'community' radio station - I can't imagine how long their 'local What's On' bulletins could get!